After all the waiting the final game of the MB1 season was completed on Sunday 20th of May. In order for Playford to keep top spot they needed Laxfield to repeat their win against Rushmere Lions and beat Pauls, in fact a draw would have been enough for Playford to stay top. Laxfield could only raise six of the players that started the win against Rushmere where as Pauls included nine that beat Playford 3-1 almost a month prior. 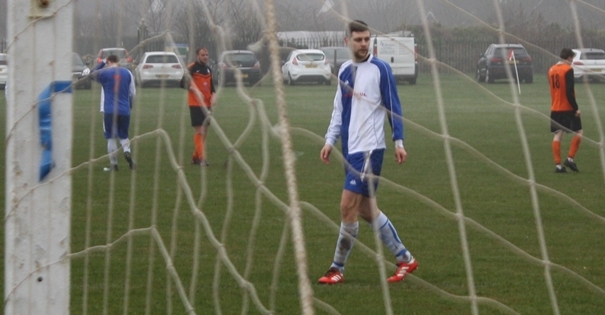 Pauls had no real trouble against Laxfield and Steven Waller, brother of Reserve Team's John, scored four as Pauls ran out convincing winners 12-3. Playford would like to congratulate Pauls on their MB1B win, who in honesty are the best side we have faced this season.